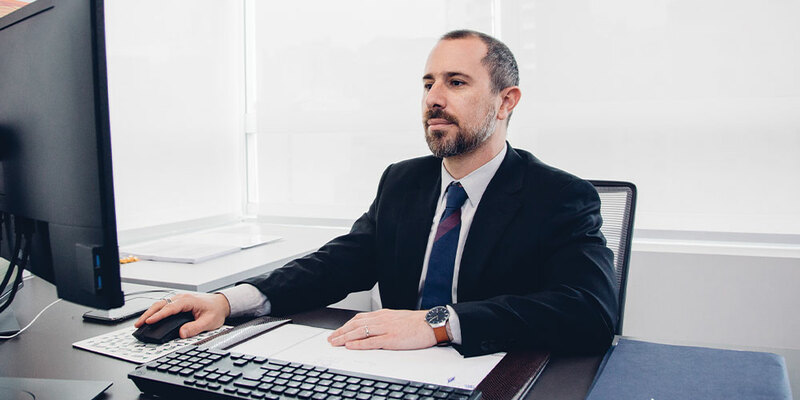 Vinicius Marques de Carvalho will speak on April 16, 2019 at the seminar “Opportunities in the fuel market in Brazil” (Oportunidades no mercado de combustíveis no Brasil), organized by Folha de S. Paulo newspaper in São Paulo. Representatives from the government and the fuel industry will attend the event to discuss the most urgent issues for the sector, such as how to increase competitiveness and the investments in the area. Vinicius will be in the first panel of the day, entitled “Competitiveness in the fuel sector in Brazil” (A competitividade no setor de combustíveis no Brasil).